Chapter members have the privilege of eating outstanding beef donated by the Arkansas Cattlemen's Association that is grilled by Randy Lann from the Cowboys Tailgate Nation at our annual conference each year. 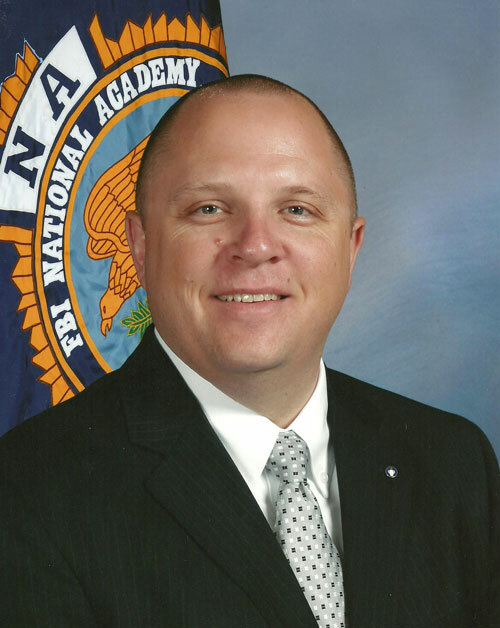 Welcome to the Arkansas Chapter of the FBI National Academy Associates. This site is intended to keep all Chapter members updated on the latest training, events, and opportunities available to them. Check back often to see the latest information. The Arkansas Chapter of the FBINAA (Federal Bureau of Investigation National Academy Associates) is a group of management-level law enforcement officers, both active and retired, who have successfully completed a three-month curriculum at the FBI Academy in Quantico, Virginia. The FBI Office in Arkansas can select up to two law enforcement professionals to attend each session. One hundred and fifty-two active members of our chapter represent every area of the state and many law enforcement agencies including: municipal agencies, sheriff's departments, state police, highway police, ALETA, U.S. Attorney General's Office, university police, AR Attorney General's Office, Union Pacific Police, Arkansas Crime Information Center, Criminal Justice Institute and of course the FBI. Our most seasoned member has been active in our chapter since he graduated in 1959. Members are dedicated to promoting professionalism and cooperation among all law enforcement agencies, federal, state and local. We strive to learn and to create opportunities for continuing education for both associates and members of the law enforcement community who are non-members. We believe that this enhances services to the citizens of Arkansas and strengthens all who are involved. Only pre-registered users will be allowed to access the members only section of this site. Contact Scotty Hodges if you need to register.